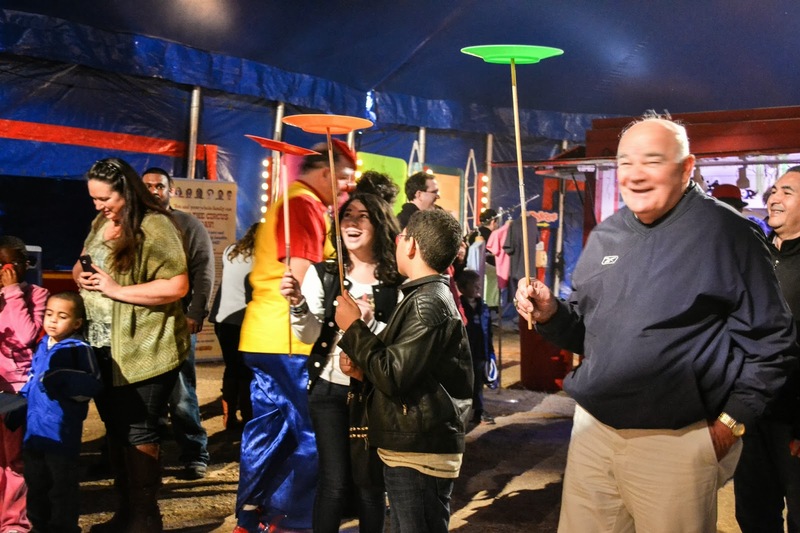 Circus for Social Good - The Big Apple Circus Rises Again! 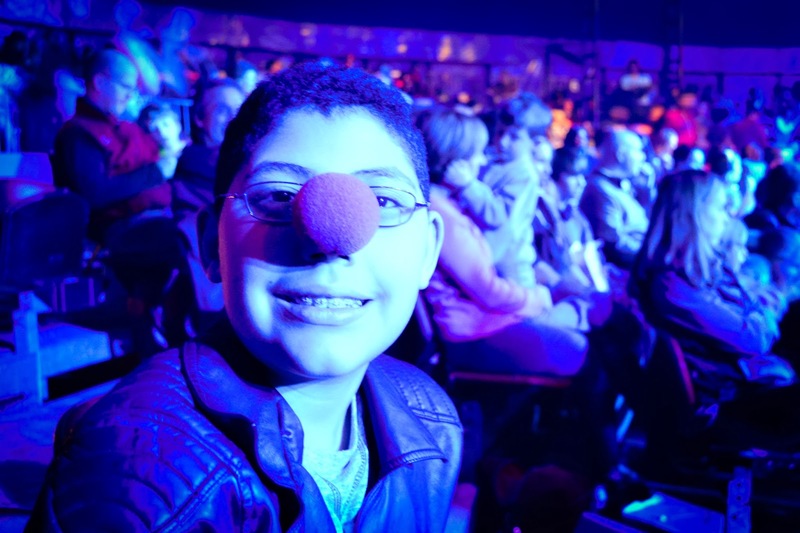 We had the pleasure to visit the Big Apple Circus this past weekend. 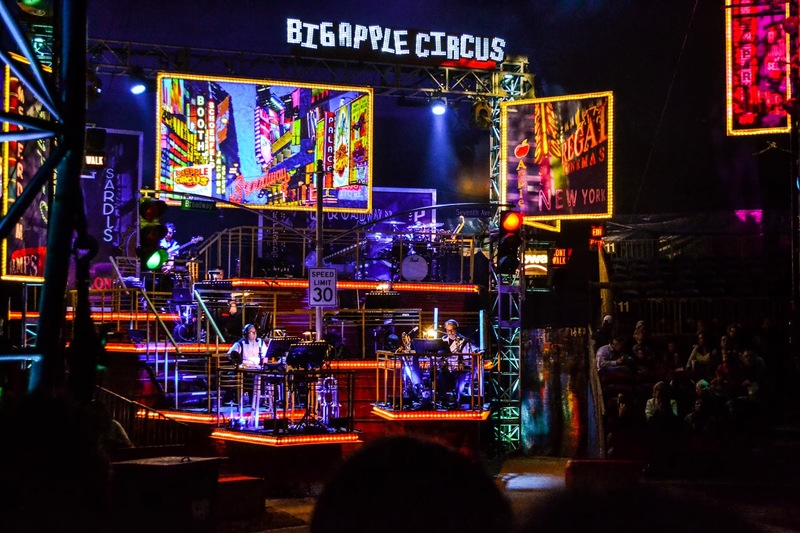 Their new show Luminocity, celebrates the vitality of life at the Crossroads of the World! 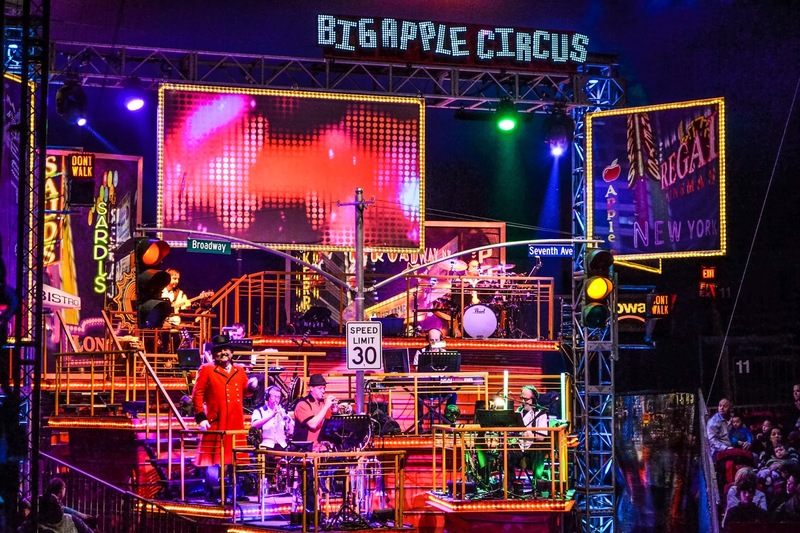 If you have never been to the Big Apple Circus you will be surprised that no seat is more than 50 feet from ringside! 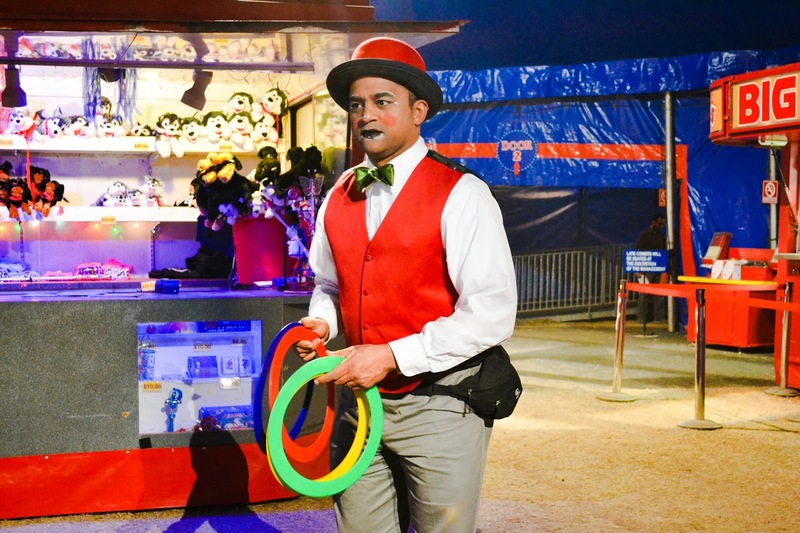 This makes the show a more enjoyable one-of-a-kind intimate experience. 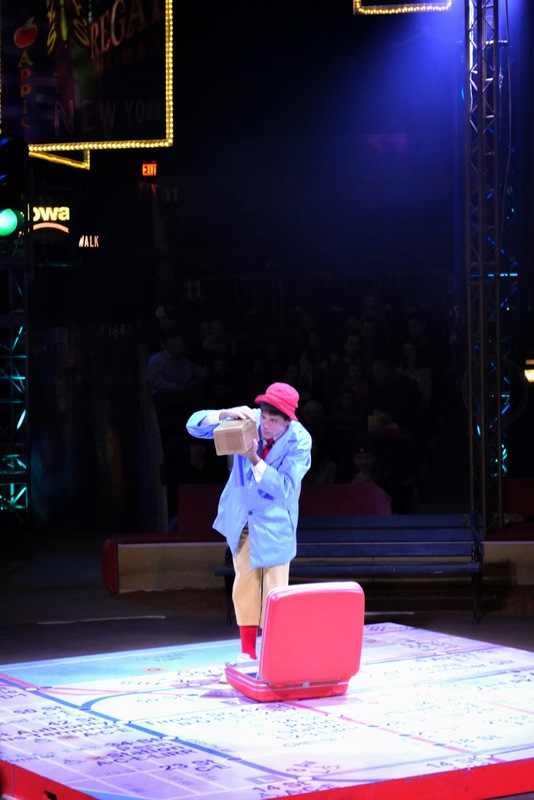 The performers are amazing and extremely talented and this is the type of show that makes you laugh until your belly hurts! Is that funny! 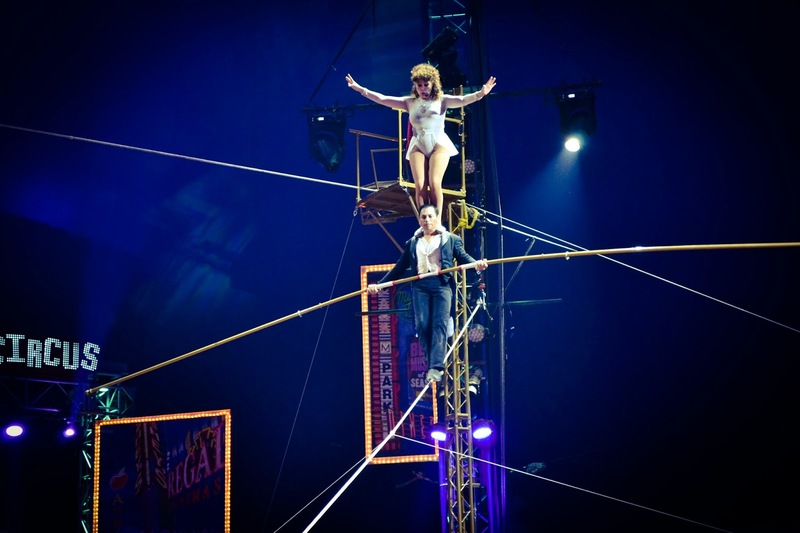 Watch rowdy pups perform amazing tricks, double trapeze artists soaring high above, a bashful clown, an irrepressible flimflam man, and a juggler extraordinaire; teeter-board acrobats flying through the air, a cavalcade of magnificent steeds, and a couple of amazing wire-walkers suspended in mid-air. 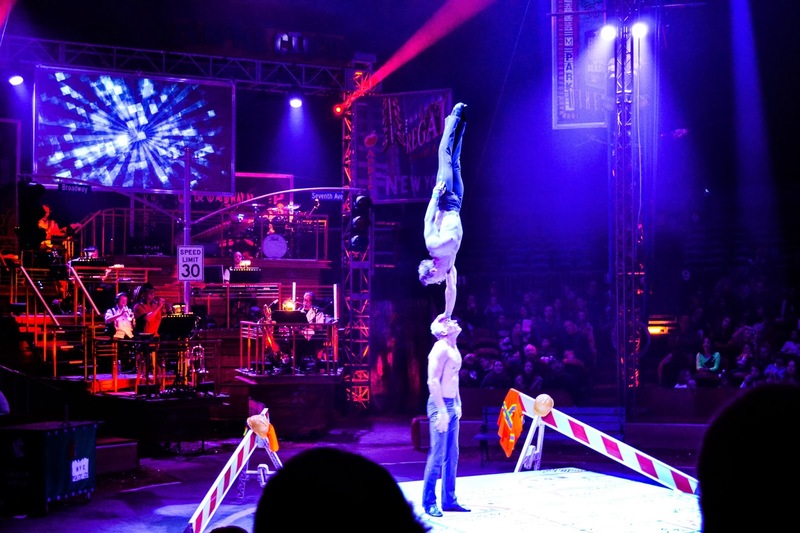 The show runs two hours, including one intermission. 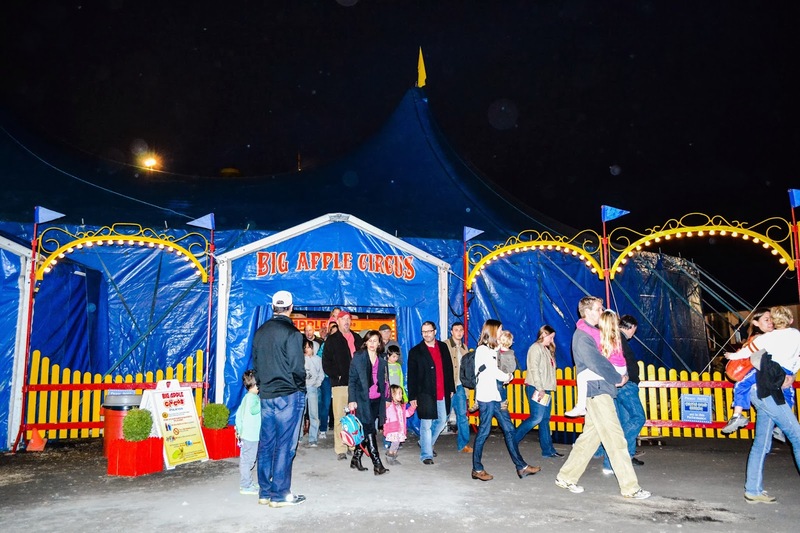 But what's the big deal with the Big Apple Circus you might ask? 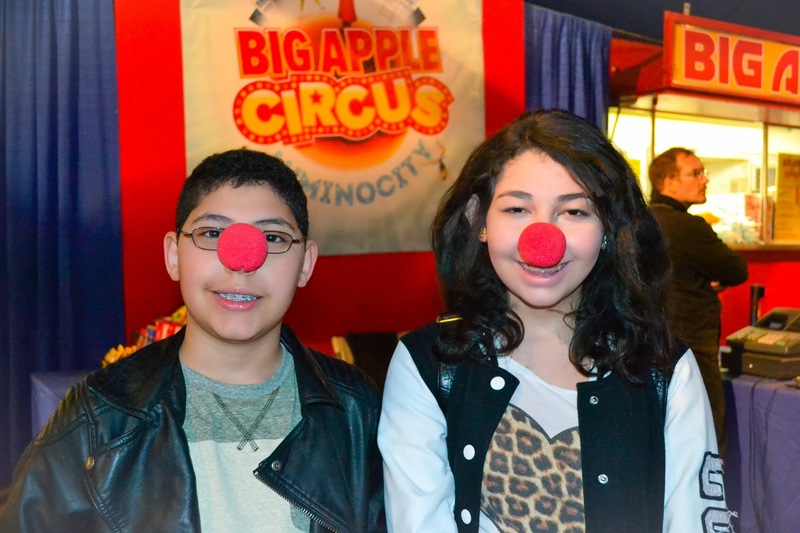 Many people don't realize that the Big Apple is a nonprofit with strong community outreach that needs support. 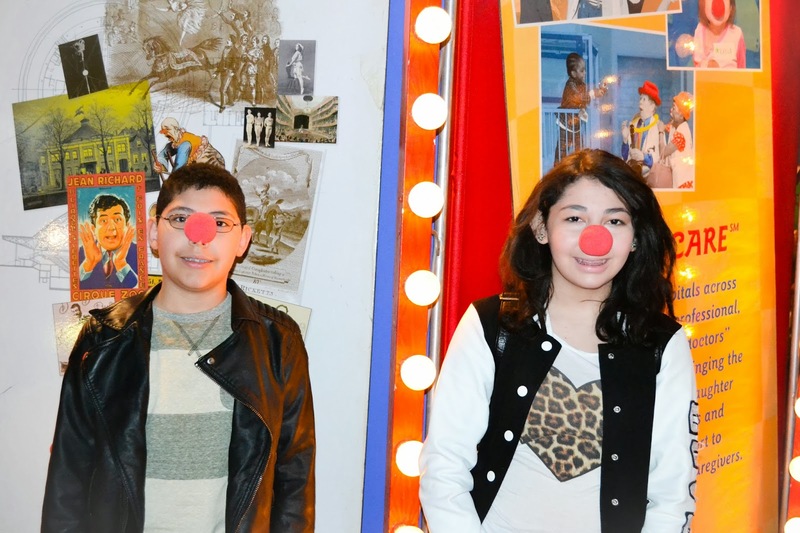 The circus sends clowns to hospital pediatric wards, and offers free performances for both underprivileged and physically impaired kids. The organization makes a great effort to market that side of the enterprise to ticket buyers, in hopes of turning them into donors as well. To learn more about how you can enroll in one of their memberships go here. 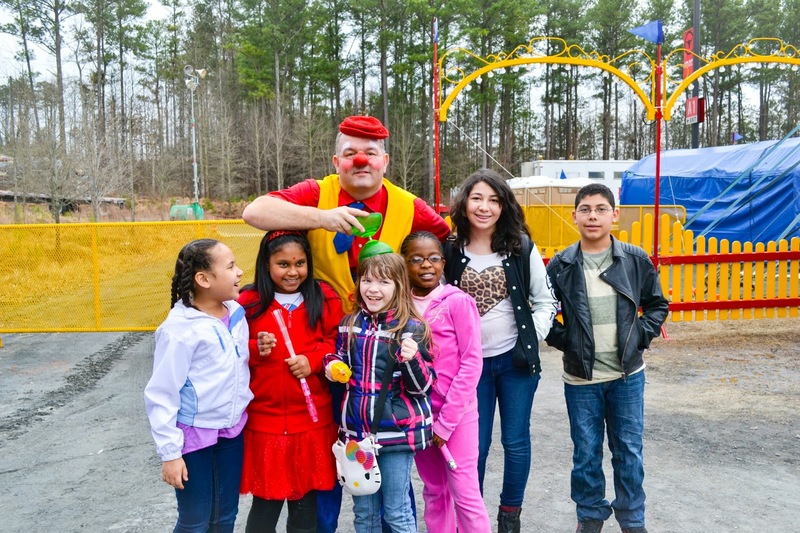 The Big Apple Circus "Beyond The Top" has currently five different outreach programs that bring the joy of classical circus to healthcare facilities, children's groups, and communities across the nation.